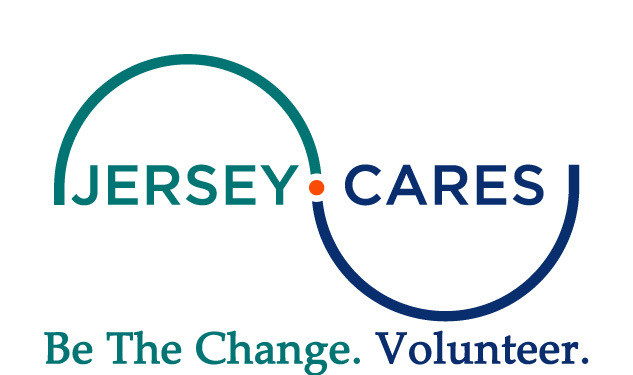 Volunteering with Jersey Cares is easy; once you have registered, choose from hundreds of opportunities on our VOLUNTEER OPPORTUNITY CALENDAR, participate in an ANNUAL EVENT, start a COLLECTION DRIVE or get your company involved in our CORPORATE SERVICE PROGRAM. We need volunteer leaders in New Jersey now more than ever. 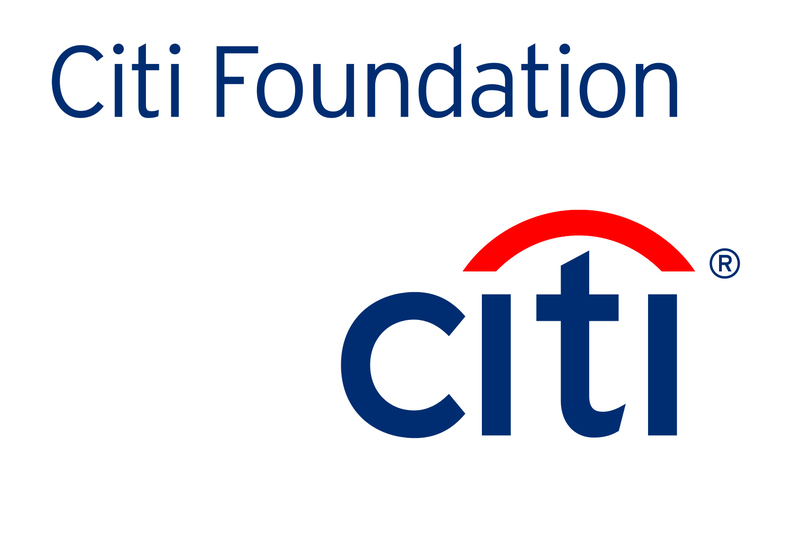 Are you ready to volunteer and take the lead?